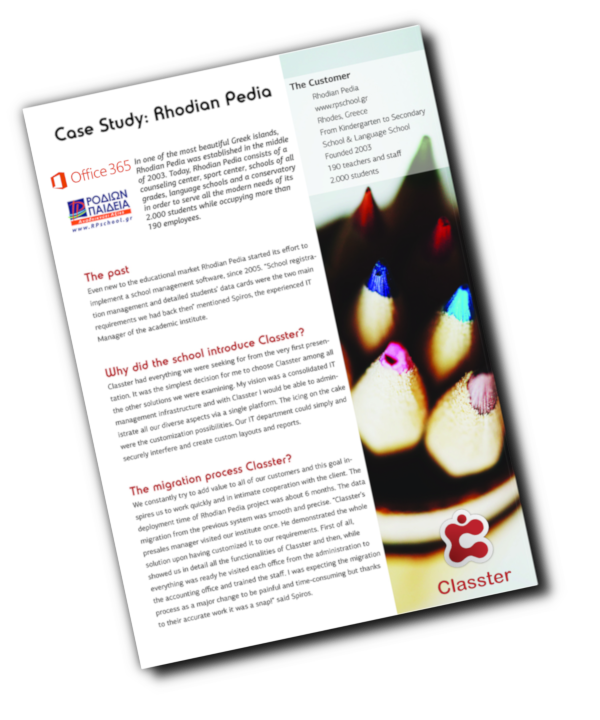 Classter is integrated with Brightspace, a flexible learning management platform that combined with Classter’s functions promotes better learning outcomes by offering every learner a highly personalized and digital experience. The system allows users to create, host, and edit online learning resources. From K12, and Higher Education (college campuses), to global corporations, Brightspace helps create inspired and engaging learning for all.